For Deer and Hogs the Barnes 45gr & 50gr TSX and the Norma 55gr Oryx are spectacular and the only suitable hunting bullets that will stabilize in 1-14″ and 1-12″ twist barrels, which are the industry standard twist rates. 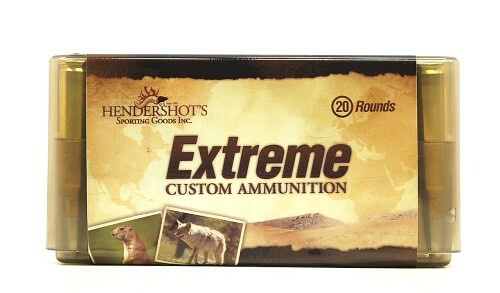 For rifles with a 1-9″ twist the Barnes 62gr TSX and Tipped TSX will produce excellent results. We are more than happy to discuss bullet performance relating to our 22/250 Remington ammunition and bullet selection for your rifle. Please call at (240) 347-4883 and we will be happy to speak with you!